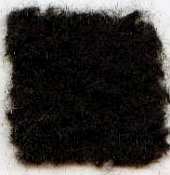 Waratah Mohair Pile Throw Fringed -2 ends-Black. Waratah Merino Wool Throw Fringed on two ends. Checks-Kingfisher. Waratah Merino Wool Throw Fringed on two ends. Checks-Tinkerbell. 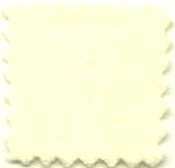 Waratah Mohair Pile Blanket Satin-Bound -2 ends Twin -Champagne. 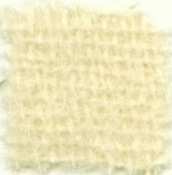 Waratah Mohair Pile Blanket Satin-Bound -2 ends Twin -Flax. 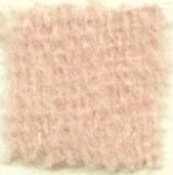 Waratah Mohair Pile Blanket Satin-Bound -2 ends Twin -Tea Rose. 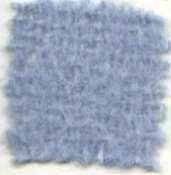 Waratah Mohair Pile Blanket Satin-Bound -2 ends Queen -Flax. 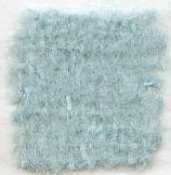 Waratah Mohair Pile Blanket Satin-Bound -2 ends Queen -Powder Blue. 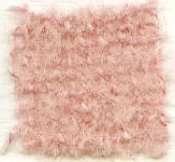 Waratah Mohair Pile Blanket Satin-Bound -2 ends Queen -Tea Rose. 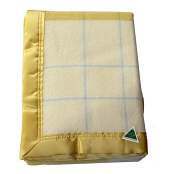 Waratah Luxury Pure Mohair Pile Blanket Satin-Bound on four ends. Solid King Size-Champagne. 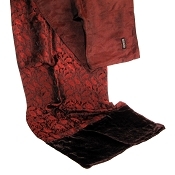 Waratah Luxury Pure Mohair Pile Blanket Satin-Bound on two ends. Solid Queen Size-Champagne. 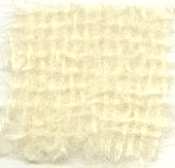 Waratah Luxury Pure Mohair Pile Blanket Satin-Bound on four ends. Solid King Size-Flax. 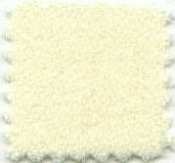 Waratah Luxury Pure Mohair Pile Blanket Satin-Bound on four ends. 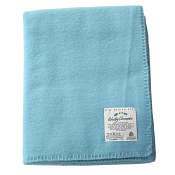 Solid King Size-Powder Blue. 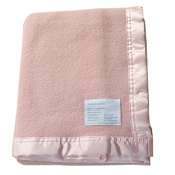 Waratah Luxury Pure Mohair Pile Blanket Satin-Bound on four ends. Solid King Size-Tea Rose. 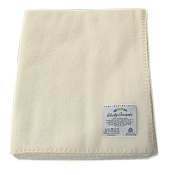 Waratah Merino Wool Blanket Satin-Bound -2 ends Twin -Natural. Waratah Merino Wool Blanket Satin-Bound on two ends. Solid Twin Size-Tea Rose. 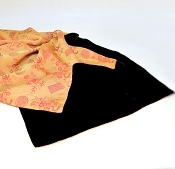 Waratah Merino Wool Blanket Satin-Bound on two ends. 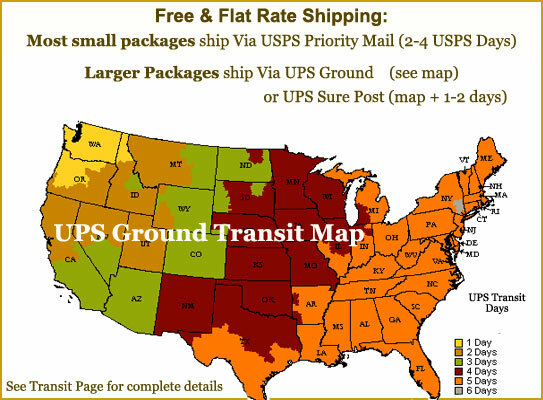 Solid Queen Size-Natural. Waratah Merino Wool Blanket Satin-Bound on two ends. 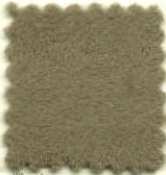 Solid Queen Size-English Sage. 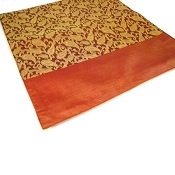 Waratah Merino Wool Blanket Satin-Bound on two ends. 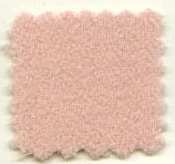 Solid Queen Size-Tea Rose. Waratah Merino Wool Blanket Satin-Bound on two ends. Solid King Size-Natural. 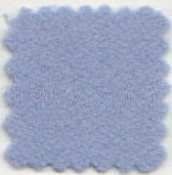 Waratah Merino Wool Blanket Satin-Bound -2 ends King -Wedgwood. Waratah Merino Wool Stadium / Picnic Blanket Fringed on two ends. 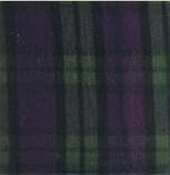 Tartan-Glasgow. Waratah Merino Wool Blanket Satin-Bound on two ends. Solid King Size-Tea Rose. Waratah Merino Wool Stadium / Picnic Blanket Fringed on two ends. 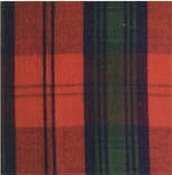 Tartan-Blackwatch. Waratah Merino Wool Stadium / Picnic Blanket Fringed on two ends. 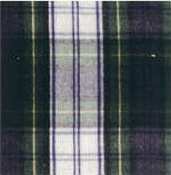 Tartan-Lindsay. Waratah Merino Wool Stadium / Picnic Blanket Fringed on two ends. 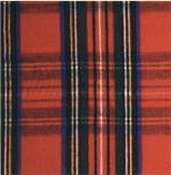 Tartan-Royal Stewart. Waratah Merino Wool Stadium / Picnic Blanket Fringed on two ends. Tartan-St. Andrews. 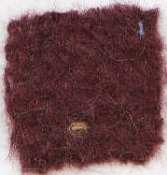 Waratah Mohair Pile Throw Fringed -2 ends-Aubergine. 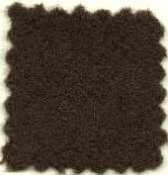 Waratah Mohair Pile Throw Fringed -2 ends-Chocolate. 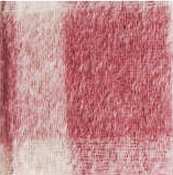 Waratah Luxury Pure Mohair Pile Throw Fringed on two ends. 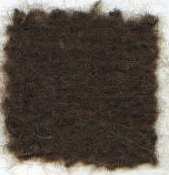 Solid-Flax. 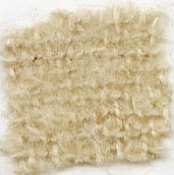 Waratah Luxury Pure Mohair Pile Throw Fringed on two ends. 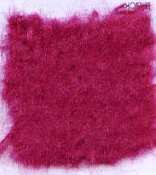 Solid-Fuschia. 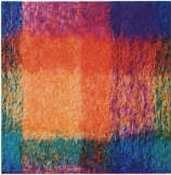 Waratah Luxury Pure Mohair Pile Throw Fringed on two ends. 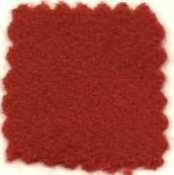 Solid-Carmine Red. 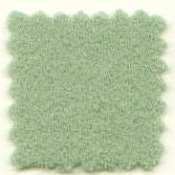 Waratah Luxury Pure Mohair Pile Throw Fringed on two ends. Solid-Cocoa. 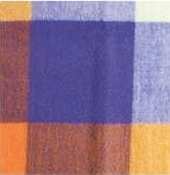 Waratah Luxury Pure Mohair Pile Throw Fringed on two ends. Solid-Natural. 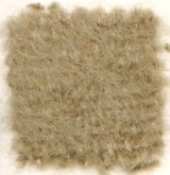 Waratah Luxury Pure Mohair Pile Throw Fringed on two ends. Solid-Outback. 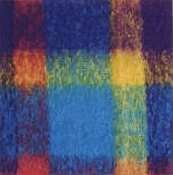 Waratah Luxury Pure Mohair Pile Throw Fringed on two ends. Solid-Rose. 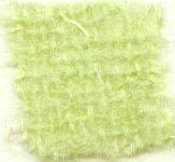 Waratah Mohair Pile Throw Fringed -2 ends. 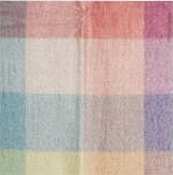 Plaids-Aqua. 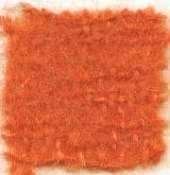 Waratah Luxury Pure Mohair Pile Throw Fringed on two ends. 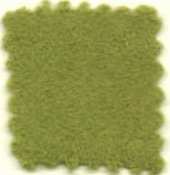 Solid-Deep Moss. 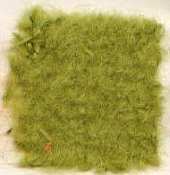 Waratah Mohair Pile Throw Fringed -2 ends-Sahara. 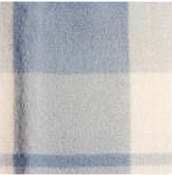 Waratah Luxury Pure Mohair Pile Throw Fringed on two ends. Solid-Spearmint. 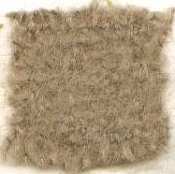 Waratah Luxury Pure Mohair Pile Throw Fringed on two ends. Plaids-Rose. 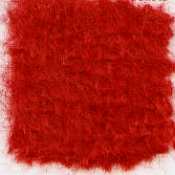 Waratah Luxury Pure Mohair Pile Throw Fringed on two ends. Solid-Stillwater. 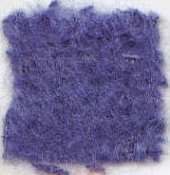 Waratah Mohair Pile Throw Fringed -2 ends. 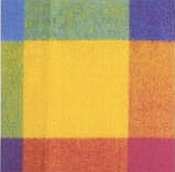 Checks-Harlequin. 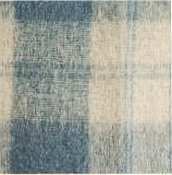 Waratah Luxury Pure Mohair Pile Throw Fringed on two ends. 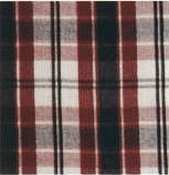 Checks-Jellybean. Waratah Merino Wool Throw Fringed on two ends. Solid-Chocolate. 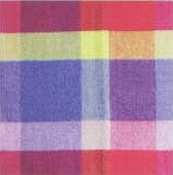 Waratah Merino Wool Throw Fringed on two ends. Solid-Olive. 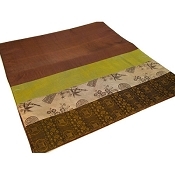 Waratah Merino Wool Throw Fringed on two ends. Solid-Stillwater. 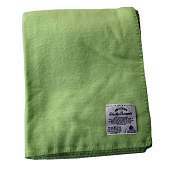 Waratah Merino Wool Throw Fringed on two ends. Checks-Cappuccino. Waratah Merino Wool Throw Fringed on two ends. Checks-Popsicle. 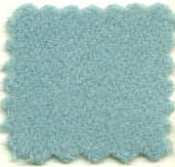 Waratah Mohair Pile Blanket Satin-Bound -2 ends Twin -Powder Blue. Waratah Merino Wool Throw Fringed on two ends. Solid-Red. Waratah Merino Wool Throw Fringed on two ends. 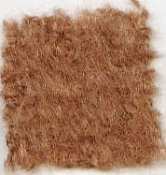 Solid-Flax. Waratah Merino Wool Throw Fringed on two ends. Solid-Natural. Waratah Merino Wool Throw Fringed on two ends. 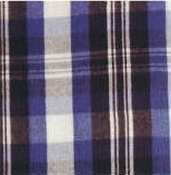 Checks-Stillwater. 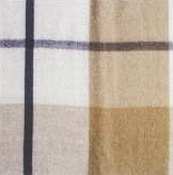 Waratah Merino Wool Throw Fringed on two ends. Checks-Snowcone.